Wondering how to attract - and retain - great talent? Jeff Kortes is an employee retention speaker and recruitment expert who lights up a crowd with his trademark humor and enthusiasm. Author of three books, and one of the most influential voices in workplace trends, Jeff helps create focused, dedicated leaders who turn their organizations into "employee retention magnets!" Wondering why Jeff says you should "Give Employees C.R.A.P®?" What Can Jeff Do For You? 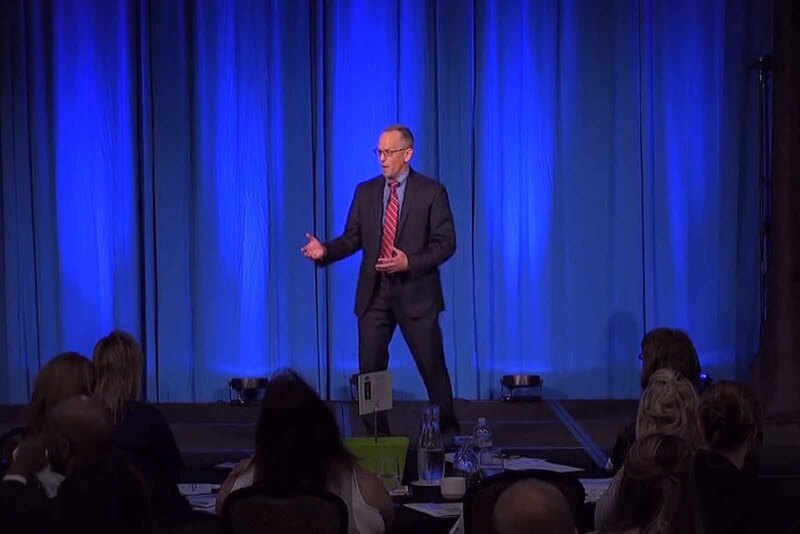 A captivating employee retention speaker, Jeff’s presentations inspire audiences to take immediate action that strengthens their organizations’ workforces. Drawing on decades of front-line HR experience, Jeff speaks on employee retention, worker recruitment, workplace culture and the emerging generation. He can deliver one of his targeted programs, or customize one to fit your organization’s needs. A veteran employee retention trainer, Jeff works with all types of businesses and organizations, large and small, to teach their leaders and teams how to attract and retain great talent. 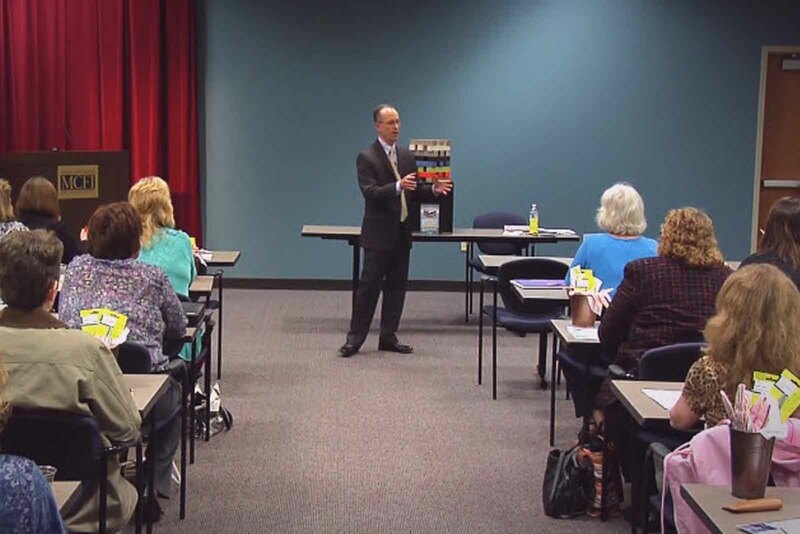 His employee retention and recruitment training programs are available in a variety of formats, from one-hour to multi-day training options. A longstanding employee retention and recruitment expert, Jeff provides hands-on consulting for business and organizations on how to win the battle for talent, and keep their employees productive and engaged. Why have key workers stayed, or left? Jeff’s insight and analysis find the holes in workplace culture, and provide the solutions to fix them. Jeff Will Take Your Event To The Next Level! Whether it’s a keynote address before thousands of people, or an intimate workshop with a few senior executives, Jeff’s presentations educate and open eyes in a lively, engaging fashion. His shared ideas and insights will have people talking months afterward about what they learned. 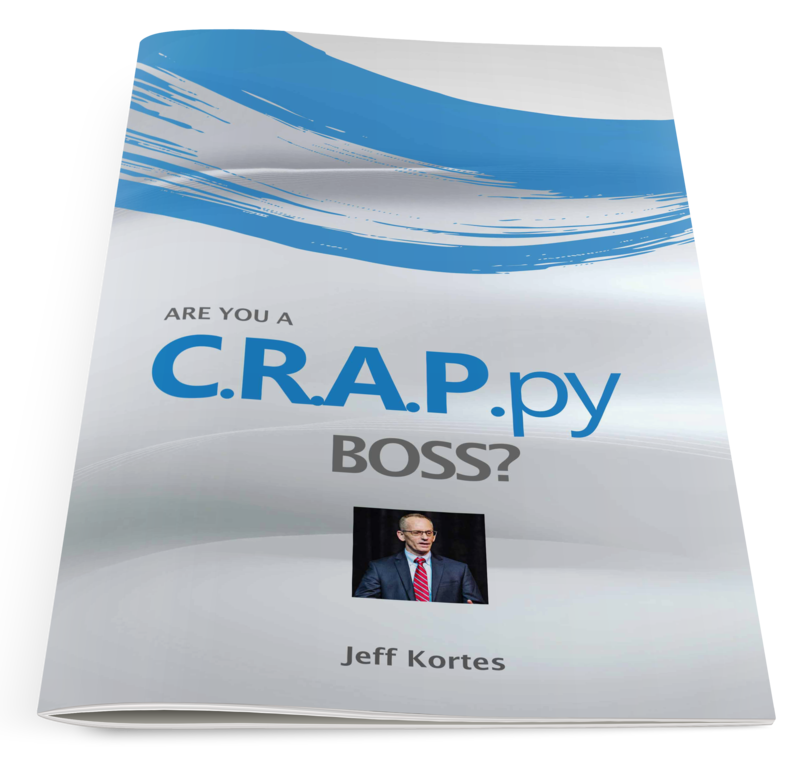 Are you a C.R.A.P.py boss? Learn why you should be! Director of Government Relations at WICPA. Check out Jeff’s blog for more tips and strategies! 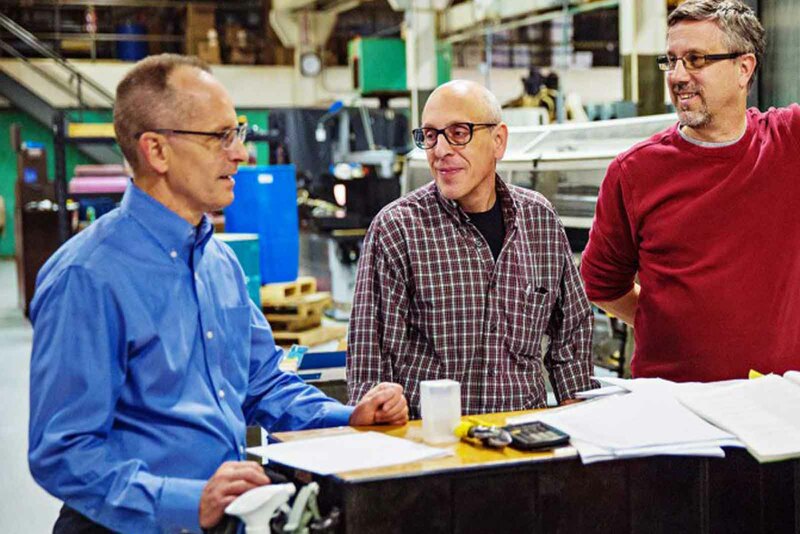 A published employee retention author, Jeff blogs regularly on leadership lessons for a new workplace, cross-generational management strategies that work, and employee retention practices that get results. 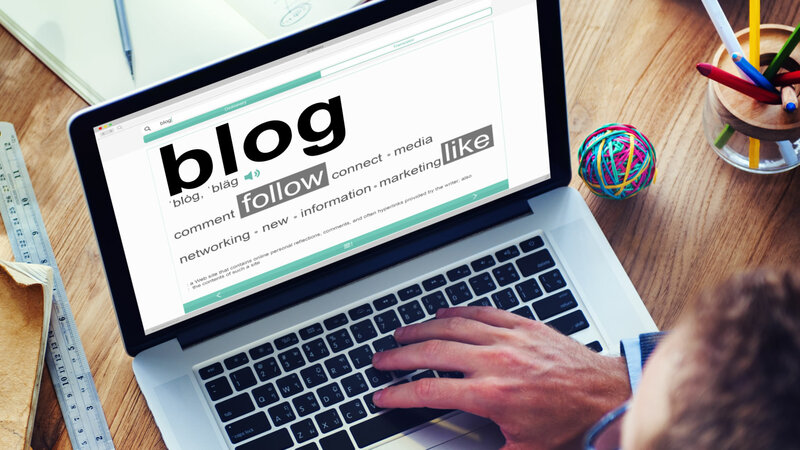 Read his blog and learn how to unleash the productive power of your employees!